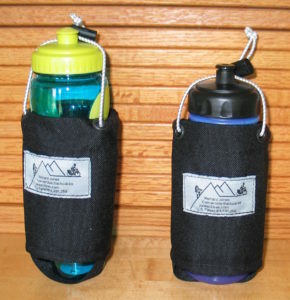 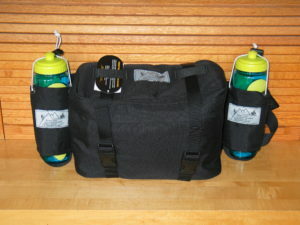 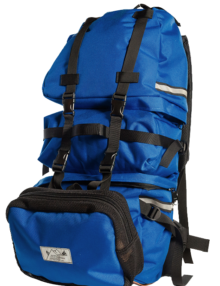 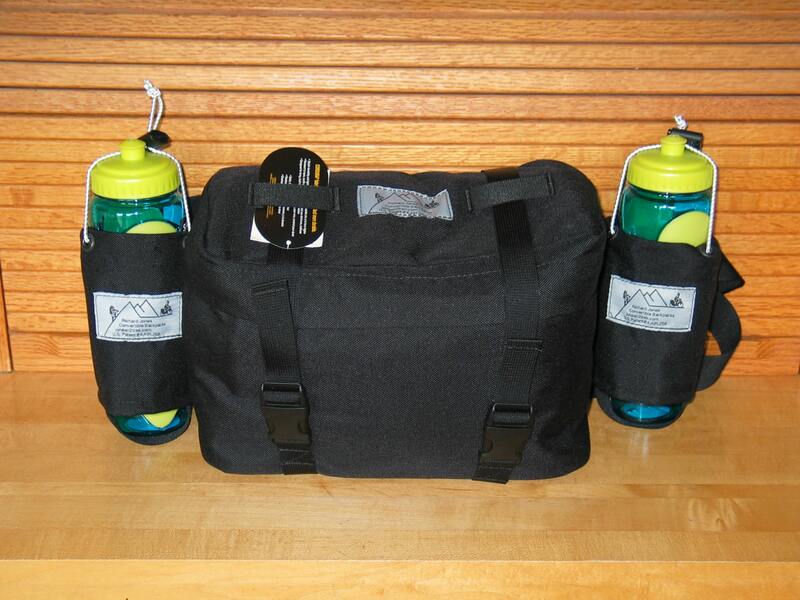 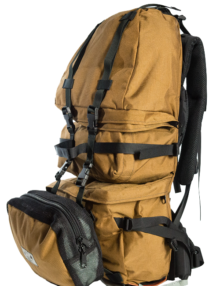 Transitioning from bike to pack, whether to a backpack or Shadow Pack, you may want some way to carry your water. 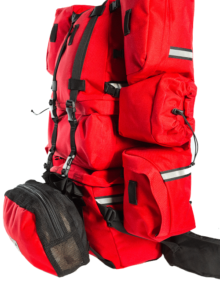 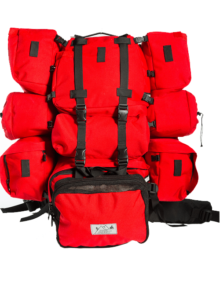 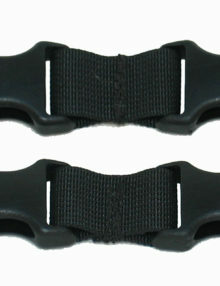 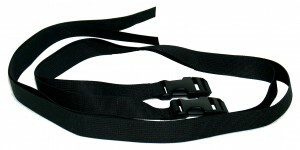 These carriers fit the need by attaching by Velcro to any of your external straps, whether the waist belt, the shoulder harness sternum strap, or any other strap you find convenient. The bungy cord at the top lets you accommodate a wide range of bottle heights. 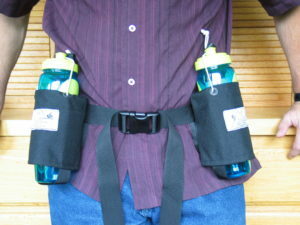 The width is standard for most bicycle water bottle carriers. 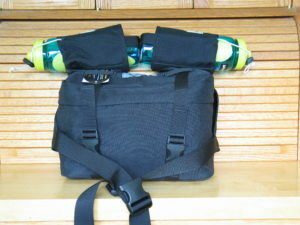 Webbing at the bottom lets any condensation drip away so you aren’t carrying water you can’t use.